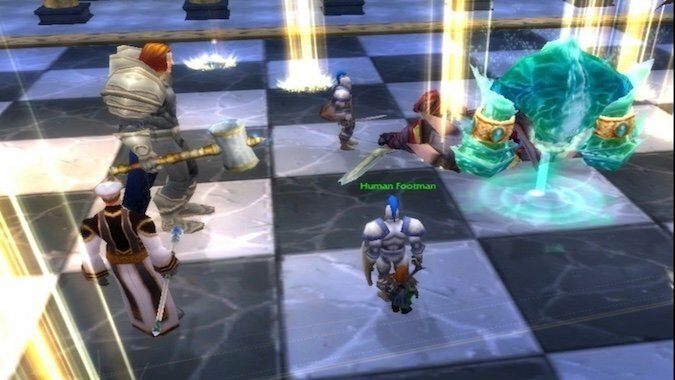 Patch 7.3 is chockablock with content, including several huge lore bombs that show players things they've wanted to see in-game forever. 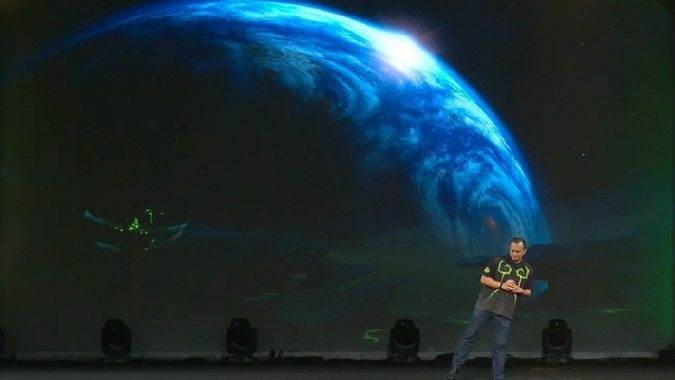 Guys, this is another of those posts where I warn you that if you read -- or, in this case, listen -- any further, you're going to get spoiled for patch 7.3. 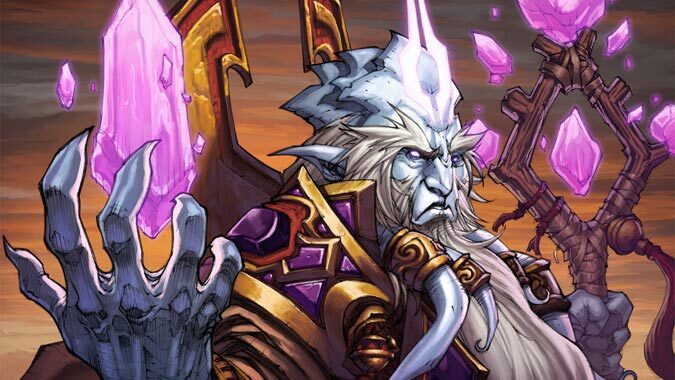 There were once a people called the Eredar, a people with unparalleled mastery of the arcane. 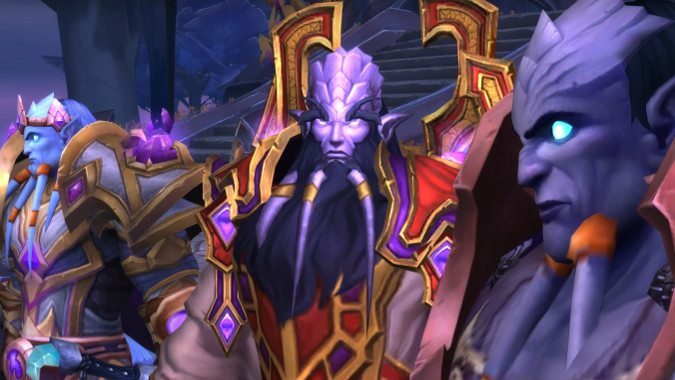 Last week we talked about the distant past, when the former Mage Thal'kiel of Argus attempted to destroy the Duumvirate that ruled his people, the Eredar, and rule as a tyrant. 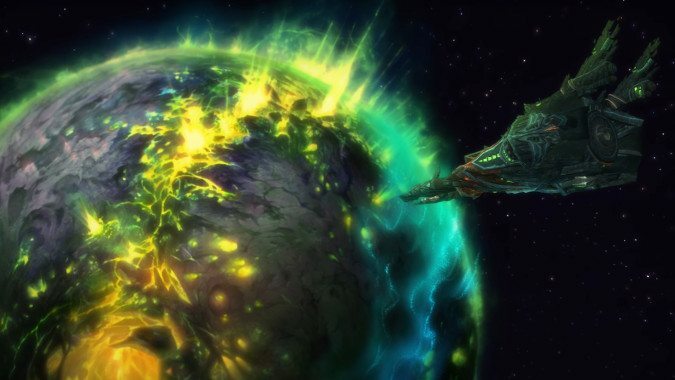 The homeworld of the Eredar. 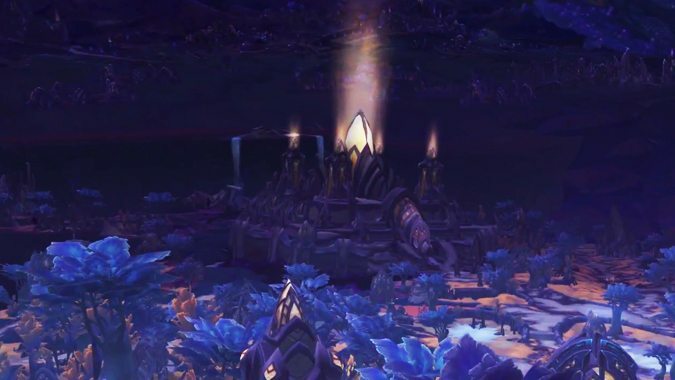 Seriously, if Argus is patch 7.3, what's next? 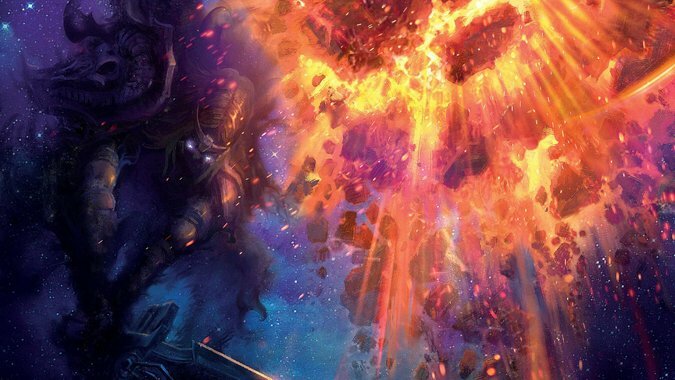 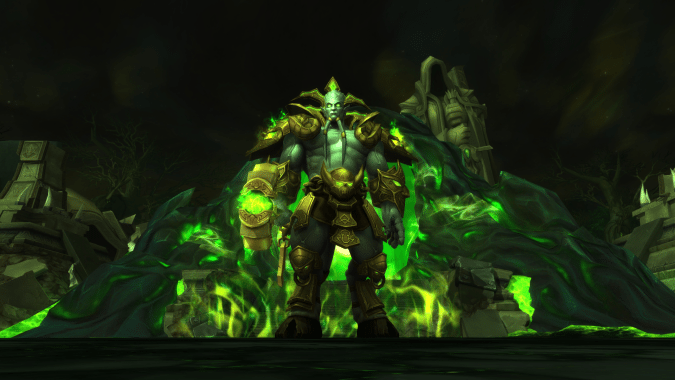 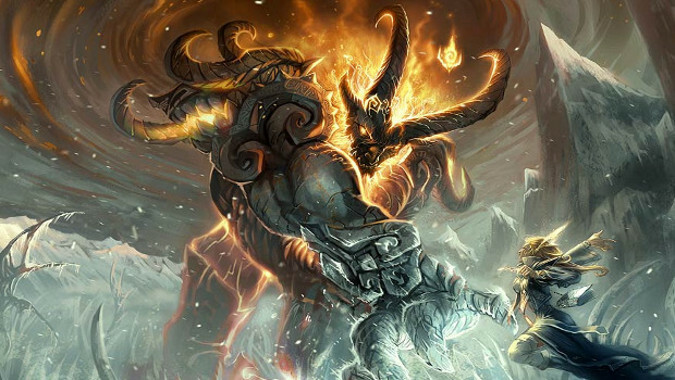 Sometimes we know exactly who the end boss of an expansion will be — like The Lich King or Deathwing — and sometimes we don't — like Kil'jaeden in The Burning Crusade or Archimonde in Warlords of Draenor.